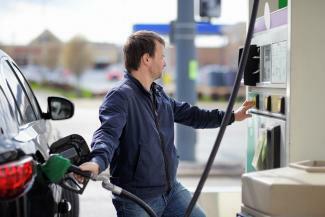 If you're looking for a way to more effectively budget for fuel costs, a prepaid fuel card may be worth considering. They are also ideal for young drivers, rewards for superstar employees, or individuals on your gift list for that upcoming special occasion. The Shell Refillable Card can be purchased in $1 increments for any amount ranging from $10 to $300. Shell Refillable Cards are ideal for young drivers, students or anyone who is looking to be more efficient with the management of their fuel expenditures. Furthermore, they can be used on gasoline and an assortment of other goods and services sold at Shell gas stations. Beyond a shipping charge of $2.95, there are no fees associated with this card. However, these cards can only be used at participating Shell locations throughout the United States. This can be problematic for individuals who reside in or frequently travel to cities where Shell stations are not present. You should also know that lost or stolen cards cannot be replaced in most instances. There are several designs to choose from, and the card can be purchased and reloaded online. To check your balance, select the "reload" option and enter your card number. Speedy Cash Fuel Cards valued at $10, $25, $50, $75, $100 and $150, make the perfect gift for any special occasion. They are also a great way to get a better handle on your gas budget, and can be used at Speedway and Rich Oil locations across the United States. These cards are reloadable, but the funds can be added only in the same amounts that are available for purchase. Lost or stolen cards cannot be replaced, even if a balance still remains on the card. Visit Speedway's website to purchase your Cash Fuel Card. Before selecting a card, keep in mind that a $3.95 shipping fee will be applied at checkout. However, there is no fee to use the card. If you prefer to purchase a prepaid fuel card with no fees or expiration date, a gift card from QT QuikTrip, Marathon, Wawa or Murphy USA is a viable option. These can all be purchased in the corresponding brand's retail locations. Some can be ordered online. You should be mindful of the fees that accompany Pex Prepaid Gas Cards. There is a 60-day trial period, but a one time set up fee of $49.95 applies. Each card is also subject to a monthly fee of $7.50 unless your expenditures exceed $50,000 per month. Unfortunately, these fees could easily become burdensome for small businesses with minimal cash flow. To apply for consideration, complete the online form, call (877) 211-9710, or email customer service at sales@pexcard.com. The Bento reloadable gas or prepaid fuel card can be used to purchase gasoline at any location that accepts MasterCard. As a business owner, you will have the ability to activate or deactivate the card in an instant. You can also enable purchases in other categories, beyond fuel, implement spending thresholds and withdraw cash from the card. Fortunately, there is a 60-day trial period, so you can test drive Bento before committing. Complete the online form to inquire about a free trial for your business. You can also call 866-220-8455 or chat with an online representative for further assistance or to learn more about what Bento has to offer. 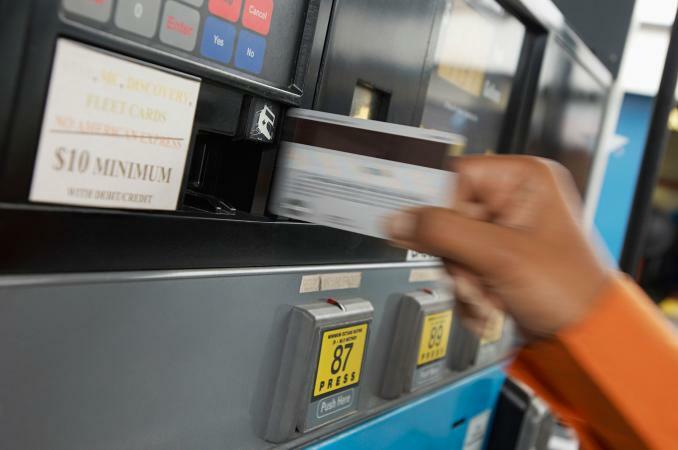 Although prepaid fuel cards may be a viable alternative to gas credit cards, be sure to read the cardholder agreement before making a purchase. In some instances, the fees and limitations associated with the card may outweigh the benefits.